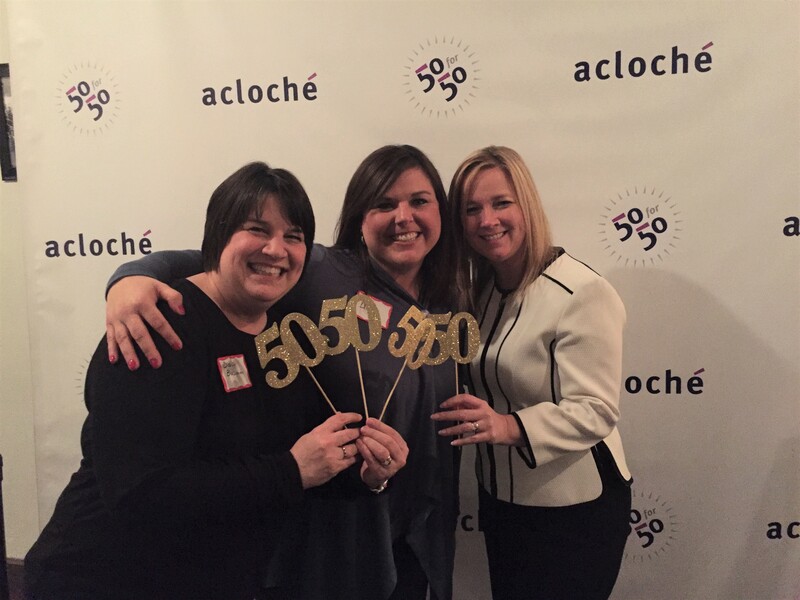 March/2018 Acloché marked its 50th year serving Central Ohio businesses. 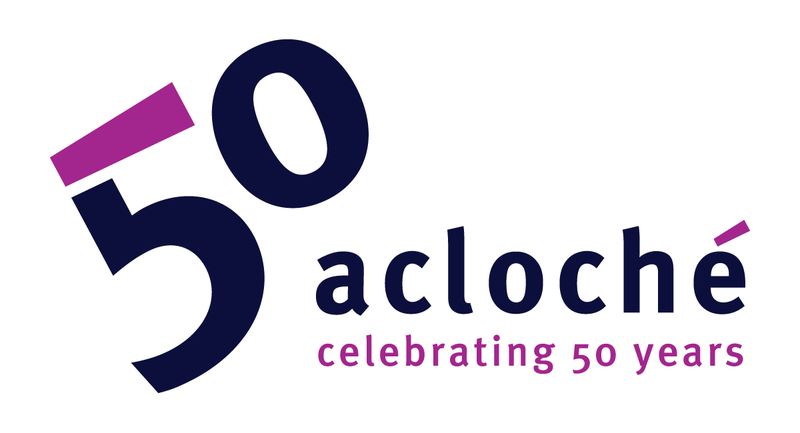 Founded in 1968, Acloché has evolved and grown to play an integral role connecting job seekers to employers in a variety of industries. In gratitude to the Central Ohio Community that has supported them, Acloché will be hosting the Warriors & Survivors Charity Gala on August 18th, 2018 at Cameron Mitchell’s new event space, The Exchange at Bridge Park. The Gala, which is open to the public, will feature dozens of classic casino mainstays such as Blackjack, Craps, Roulette, and much more. The games will be attended by professional dealers and gaming management. Winnings will be exchanged for raffle tickets for a wide array of fantastic prizes. In addition to the games, the gala will also feature silent and live auctions, dancing, food, and an open bar. 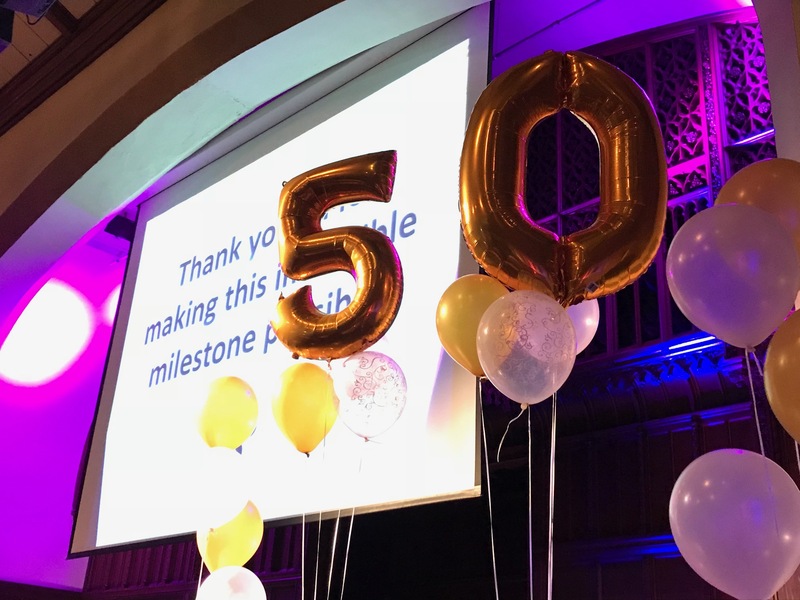 The Warriors & Survivors Charity Gala is part of Acloché’s 50 for 50 campaign, where Acloché celebrates 50 years of service to Central Ohio with 50 Acts of Gratitude in the community. Proceeds from the Gala will benefit two organizations: Run Down the Demons and She Has a Name. 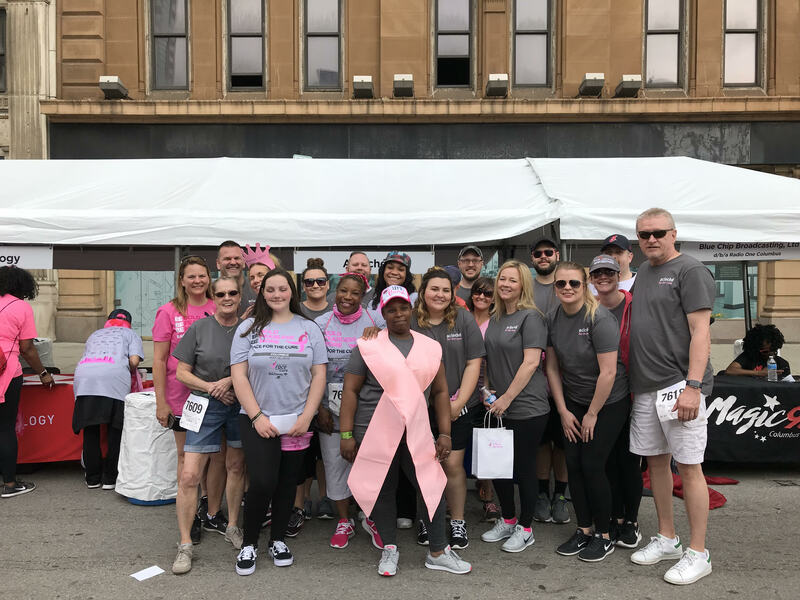 Run Down the Demons is a local non-profit whose mission is to address mental health disorders related to Veterans, active service members, and their families. She Has a Name is a strong community of abolitionists that exists to fight human trafficking through education, collaboration, and survivor care. 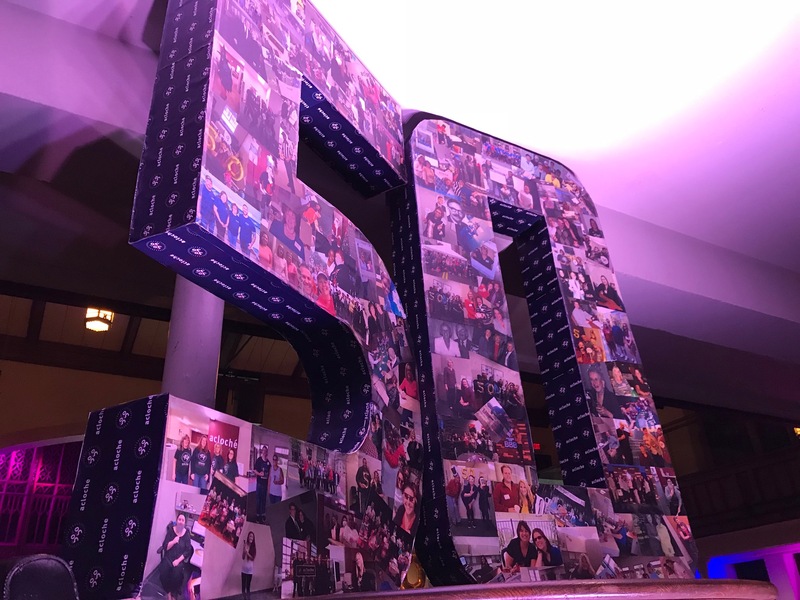 This fundraiser will also allow other local organizations to show their support for the two causes by sponsoring game tables, banners, and more. Donations of items to the night’s auction and prize pool is also welcome. For tickets, registration, and event information, visit http://acloche.auction-bid.org. 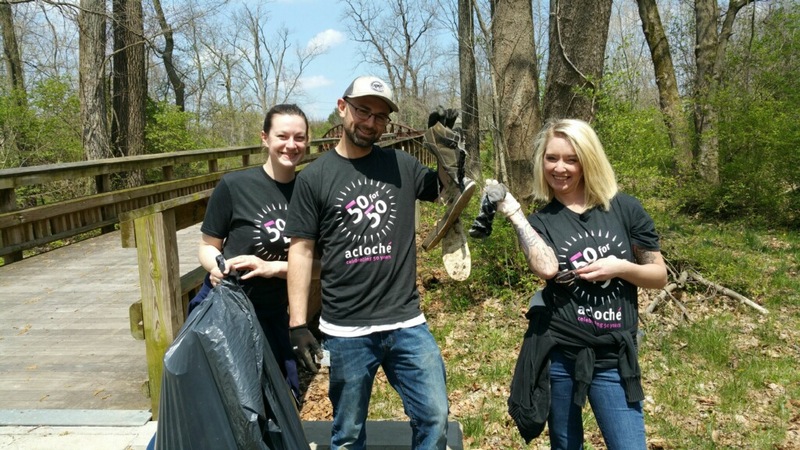 Acloché is a family-owned workforce solutions firm with corporate headquarters in Columbus, Ohio. 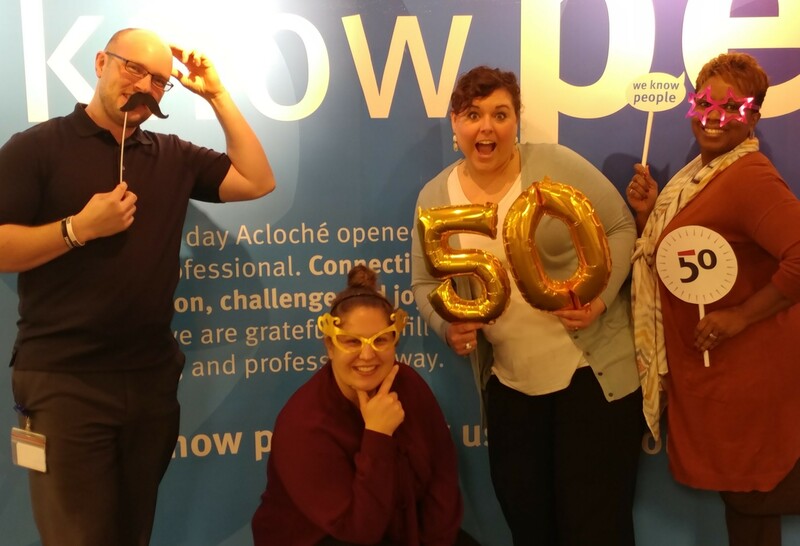 Since 1968, Acloché has been connecting the area’s best employers with the area’s best talent. 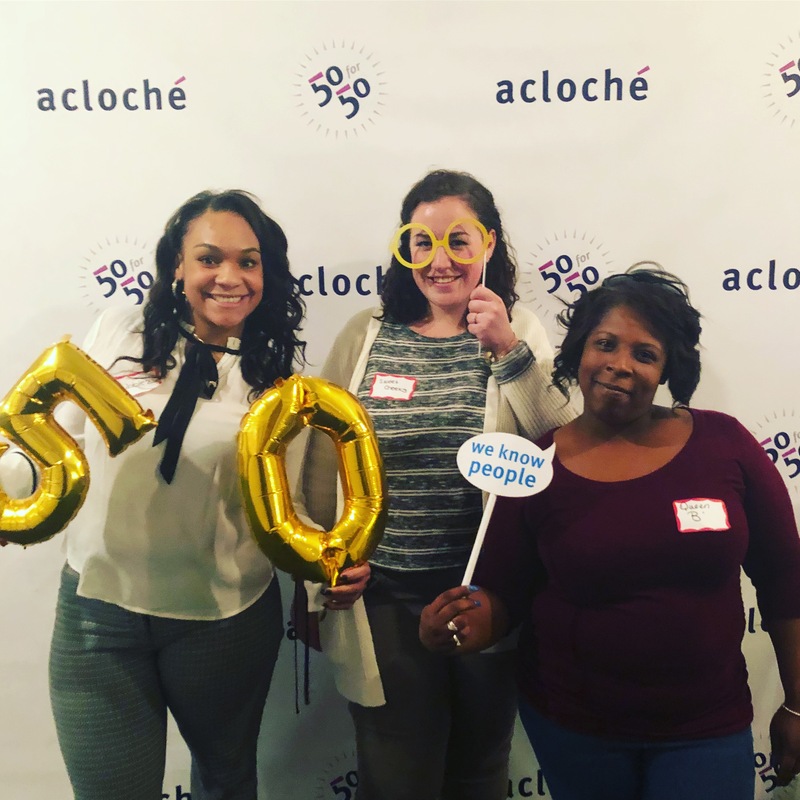 Whether you’re looking for employees or looking for work, visit acloche.com to speak with our team today.